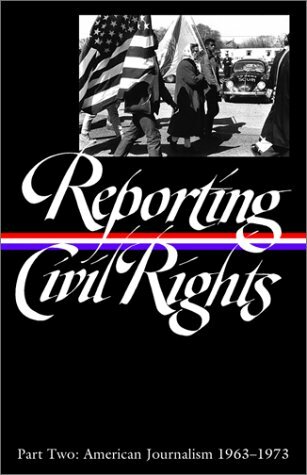 Reporting Civil Rights, 2 vols. New York: Library of America, 2003. (With Clayborne Carson, Bill Kovach, & Carol Polsgrove). 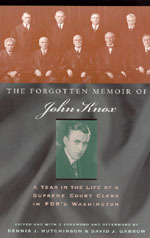 The Forgotten Memoir of John Knox: A Year in the Life of a Supreme Court Clerk in FDR’s Washington. Chicago: University of Chicago Press, 2002; Chicago paperback 2004. (With Dennis J. Hutchinson). The Montgomery Bus Boycott and the Women Who Started It: The Memoir of Jo Ann Gibson Robinson. Knoxville: University of Tennessee Press, 1987; Tennessee paperback, 1987; Paris: Presses du CNRS, 1988. 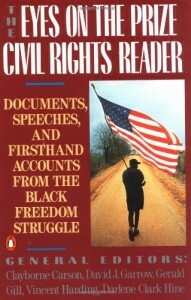 The Eyes on the Prize Civil Rights Reader. New York: Viking Penguin, 1987, rev. ed. 1991. (With Clayborne Carson, Gerald Gill, Vincent Harding, & Darlene Clark Hine). Martin Luther King, Jr.: Civil Rights Leader, Theologian, Orator. (Vols. 1-3). 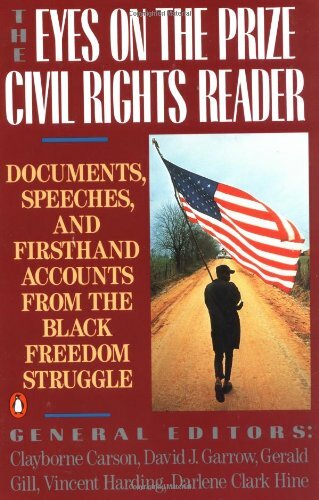 We Shall Overcome: The Civil Rights Movement in the United States in the 1950s and 1960s. (Vols. 4-6). The Walking City: The Montgomery Bus Boycott, 1955-1956. (Vol. 7). Birmingham, Alabama, 1956-1963: The Black Struggle for Civil Rights. (Vol. 8). Atlanta, Georgia, 1960-1961: Sit-Ins and Student Activism. (Vol. 9). St. Augustine, Florida, 1963-1964: Mass Protest and Racial Violence. (Vol. 10). Chicago 1966: Open Housing Marches, Summit Negotiations, and Operation Breadbasket. (Vol. 11). Centers of the Southern Struggle: FBI Files on Selma, Memphis, Montgomery, Albany, and St. Augustine. Frederick, Md. : University Publications of America, 1988. (Microfilm, 21 reels). The Martin Luther King, Jr., FBI File. Frederick, Md. : University Publications of America, 1984. (Microfilm, 16 reels). Part II: The King-Levison File, 1987. (Microfilm, 9 reels). Protest in Selma: A Documentary Collection. Birmingham: Alabama Center for Higher Education, 1980.